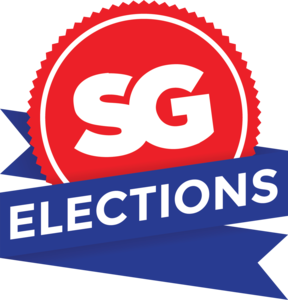 Student Government is now accepting applications for officer positions for next school year. Eighth graders may run for Moanalua High School Freshmen Class officers; 7th graders may run for MMSSA officers or 8th grade Team Senators. Applications are attached or available in the SG room. Deadline for applications is Friday, Feb. 15. All candidates are REQUIRED to attend the meeting on Friday, Feb. 8, during Advisory in the SG room.